Andrew Gall joined the Department of Psychology faculty in fall 2015. He is a behavioral neuroscientist and teaches in the fields of psychology and neuroscience. His research interests primarily focus on understanding the neural mechanisms and functions of sleep and circadian rhythms. Andrew loves educating students about psychology, inspiring students to become enthusiastic about neuroscience and researching the complex relationship between the brain and behavior. He is also thrilled to be a part of a growing neuroscience program at Hope and hopes to instill the love of science in all of his students. 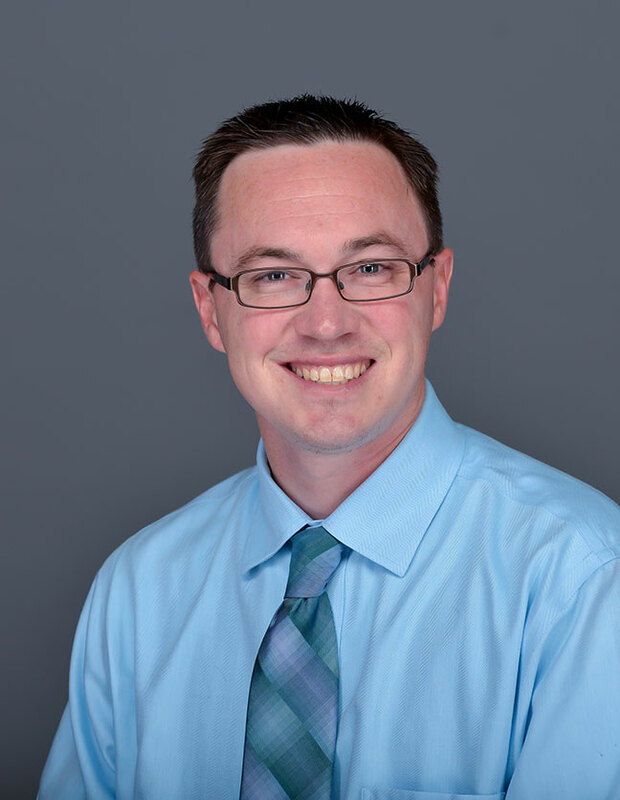 Andrew specializes in behavioral neuroscience by studying the biological bases of behavior. His expertise is focused on understanding the influence of light on circadian rhythms, and he is especially interested in species-differences in the brain between animals that are diurnal (day-active) and those that are nocturnal (night-active). Research Merit Award, Society for Research on Biological Rhythms, 13th Biennial Meeting, 2012. “The development of sleep-wake rhythms and the search for elemental circuits in the infant brain,” Behavioral Neuroscience 128(3), 2014. View all of Dr. Gall's publications. Andrew is married to Heather and has three children, Addilyn, Stella and Oliver. He enjoys spending time with his family, exploring the outdoors, hiking, biking and going to the beach.